Oli Scarff/Getty ImagesWestminster Abbey is illuminated in afternoon sunlight on April 4, 2011 in London, England. 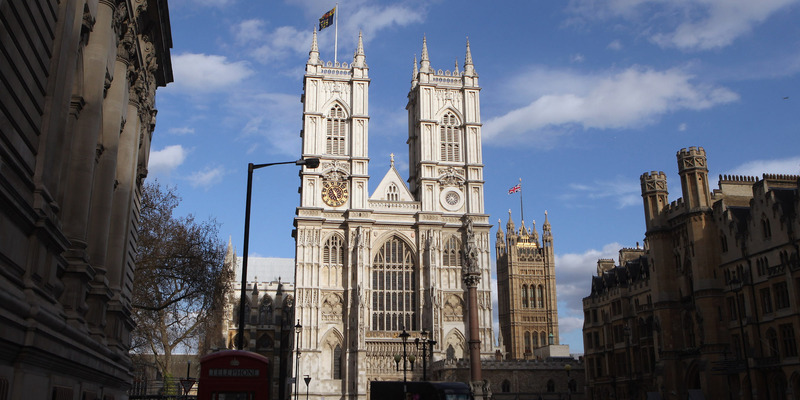 Stephen Hawking’s ashes will be interred at Westminster Abbey in central London. The Gothic church is home to the remains of numerous legendary British scientists, from Charles Darwin to Sir Isaac Newton. 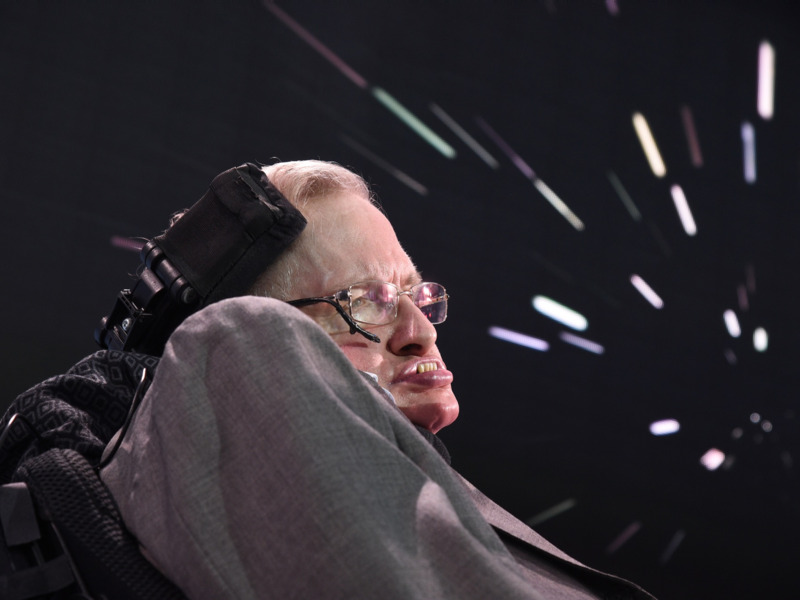 Hawking, a legendary physicist and science communicator, died earlier on March 14, aged 76. The ashes of the world-famous British physicist will be interred at the 10th-century Gothic church, it announced on Tuesday – close to the grave of another legendary British scientist, Sir Isaac Newton. A thanksgiving service will be held for him later this year. Hawking, a theoretical physicist and science communicator, died at his home on March 14, age 76. He was one of the most influential scientists of the modern era, conducting pioneering research on black holes and the universe. “It is with great sadness we announce the death of Professor Stephen Hawking,” his family said in a statement announcing his death. “Professor Hawking died peacefully at his home in the early hours of this morning. 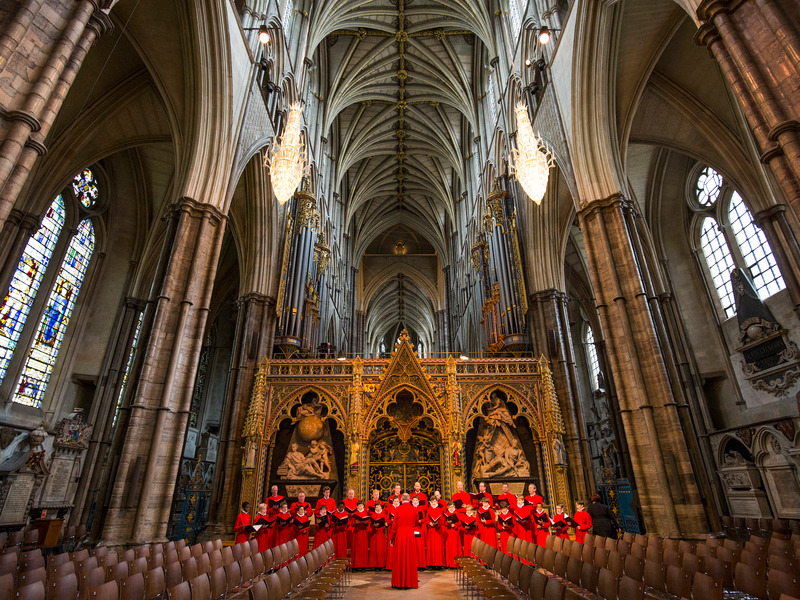 Jack Taylor/Getty ImagesThe Abbey Choir. 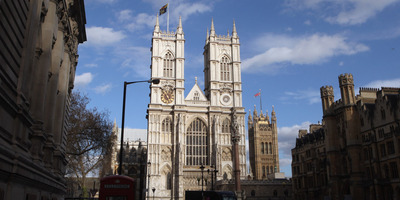 In a statement, the Dean of Westminster, the Very Reverend Dr John Hall, said: “It is entirely fitting that the remains of Professor Stephen Hawking are to be buried in the Abbey, near those of distinguished fellow scientists. “Sir Isaac Newton was buried in the Abbey in 1727. Charles Darwin was buried beside Isaac Newton in 1882. Other famous scientists are buried or memorialised nearby, the most recent burials being those of atomic physicists Ernest Rutherford in 1937 and Joseph John Thomson in 1940.